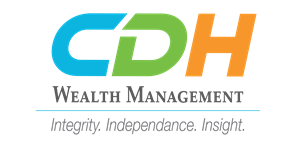 It is the philosophy of CDH Wealth Management to work with each client to clearly define their goals, risk tolerance and individual or organizational considerations. It is critical to have a sound and thorough understanding of where we are and where we intend to go, together, in order to build an individualized plan. With clear goals defined we will develop a realistic strategy that includes the proper asset allocation and investment selection, while also addressing established risk guidelines and liquidity needs. Goals and risk parameters may be inconsistent. It is important to identify these inconsistencies early and address them as we put together an effective plan. Putting a plan in place is only the beginning. The plan’s performance is monitored on a regular basis and adjustments are made to accommodate life events, market and economic developments, or changes in personal goals. Regular communication is emphasized to stay on track and address any necessary changes in a proactive way. Throughout this process we strive for a deep personal understanding of our clients. We are a service firm, not a sales firm. 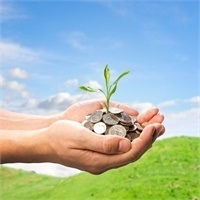 CDH Wealth Management values your relationship and will treat you with the respect you expect.